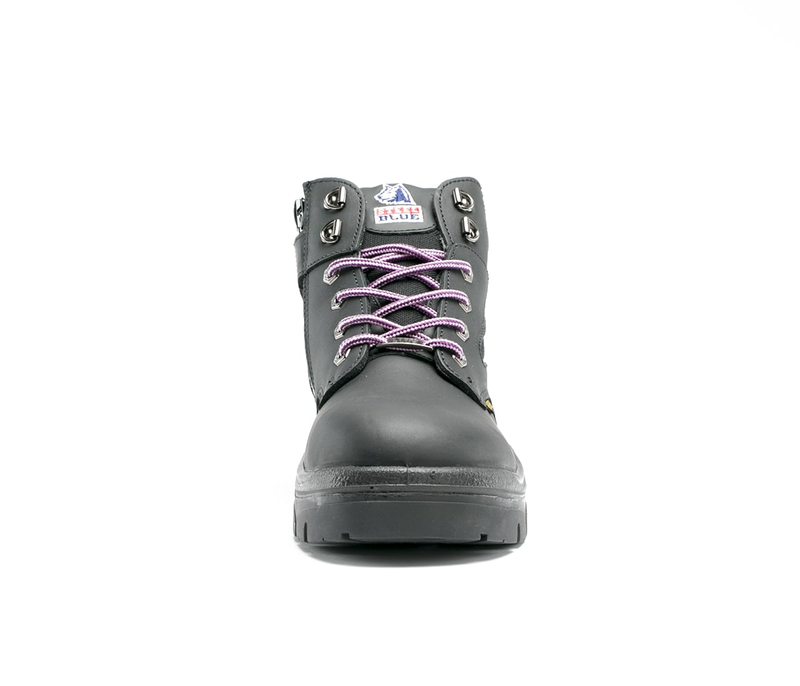 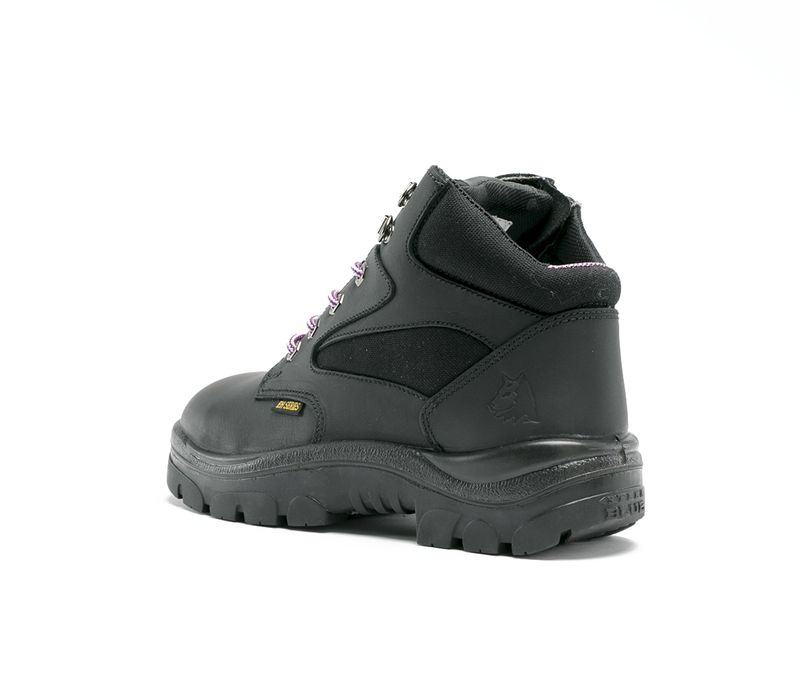 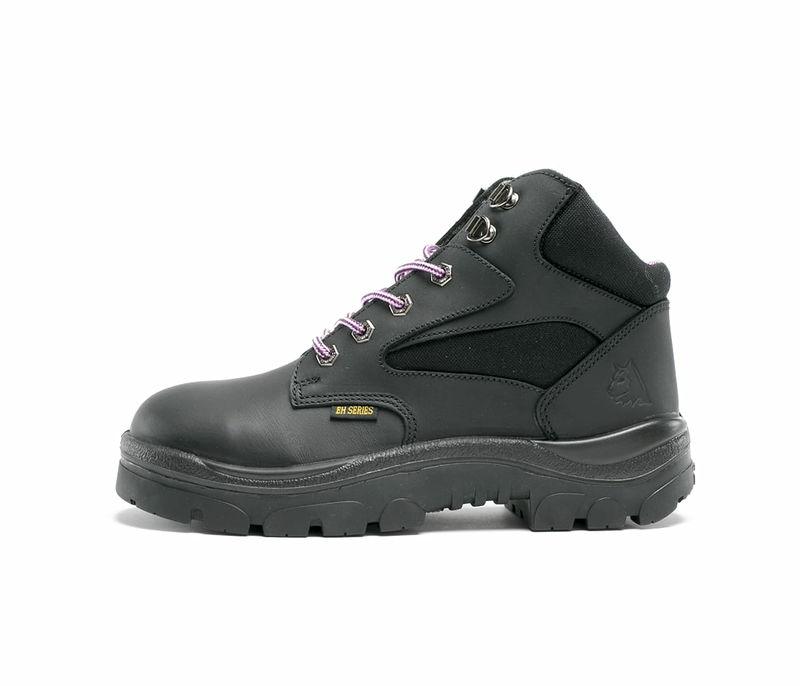 The Parkes Zip Ladies is a 3.7-inch hiker style lace-up Ankle Boot with padded collar and tongue. 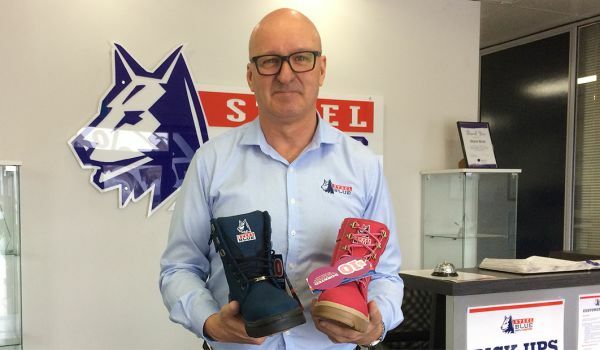 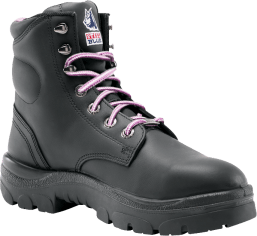 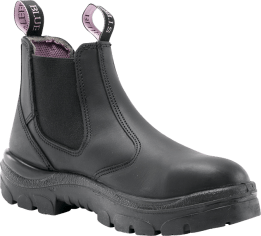 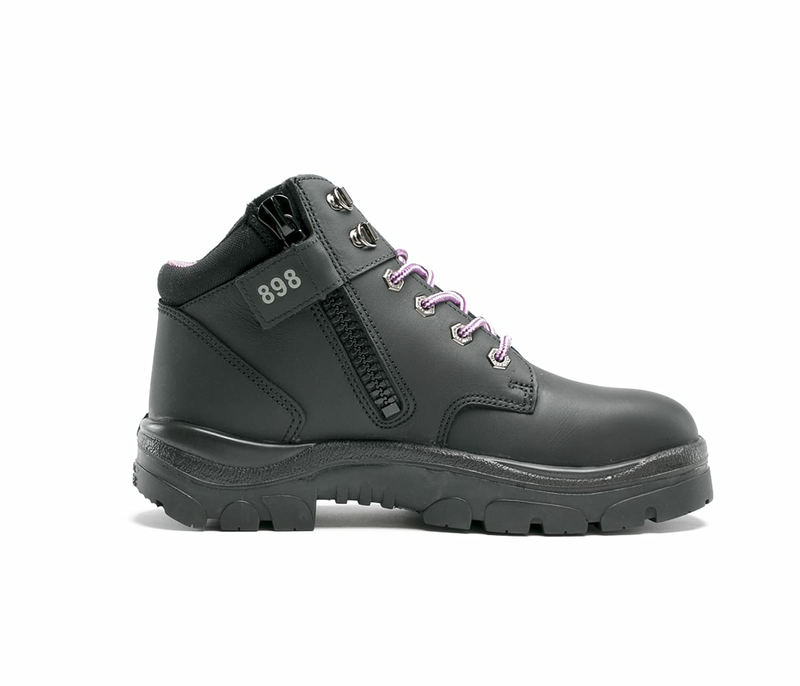 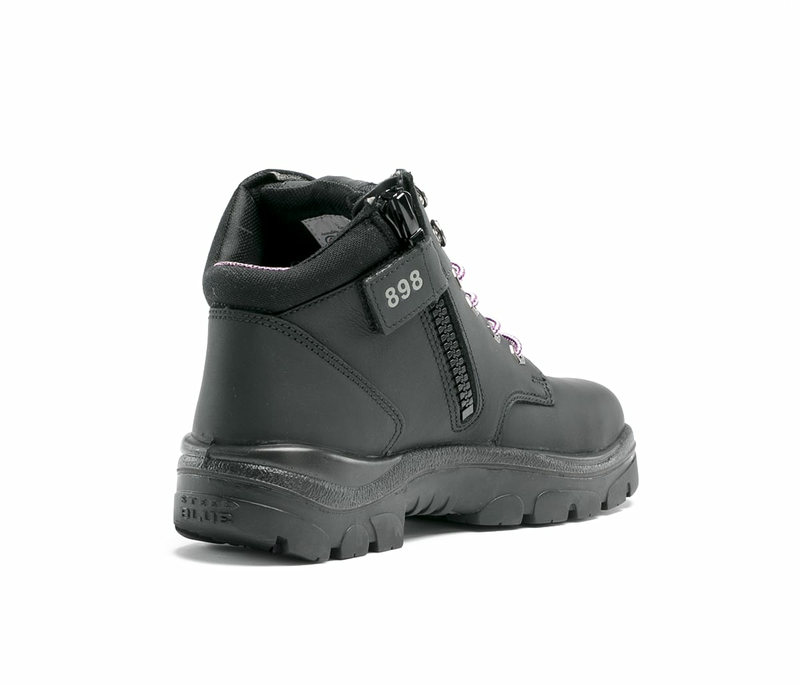 Steel Blue Ladies safety boots are designed just for women and include a shorter ankle-length, higher arch and smaller in-step. 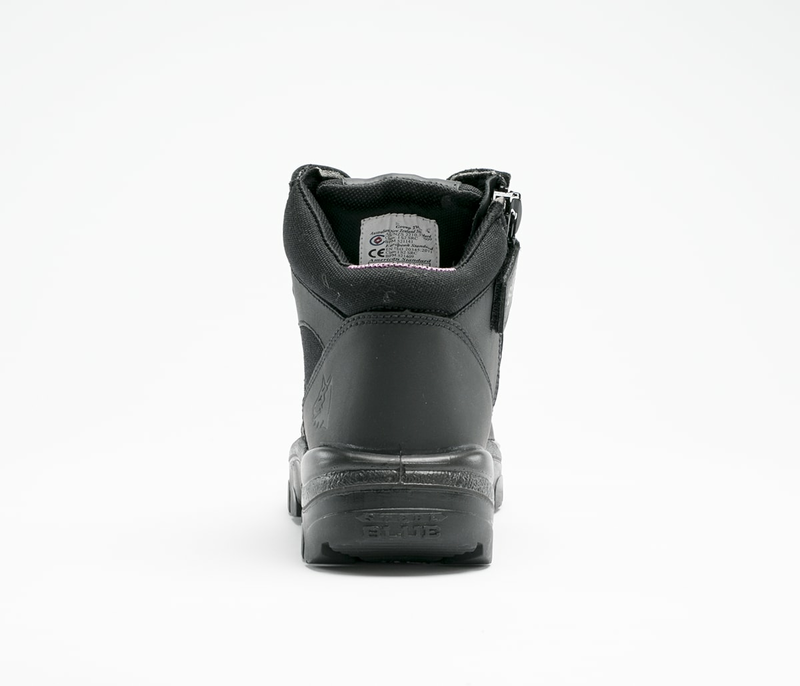 Fitted on a true ladies last, the Parkes Zip Ladies work boot has a convenient industrial grade side zip. 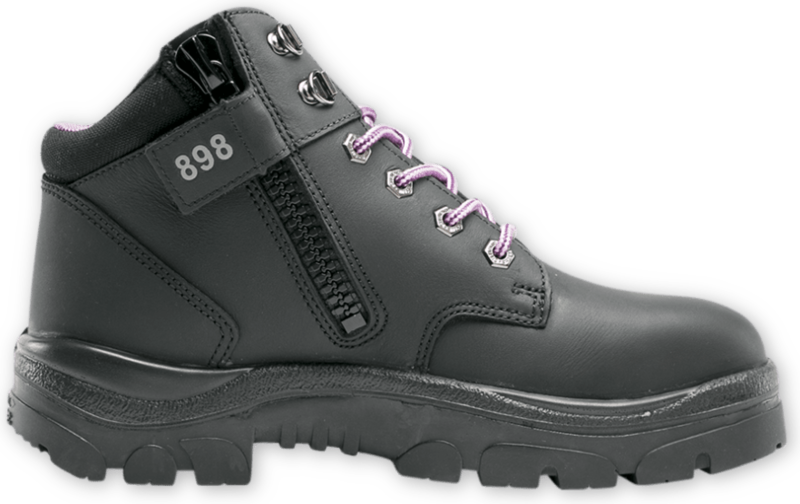 Crafted from Black premium Water Resistant Leather, the Parkes Zip Ladies contains a Steel Toe Cap (ErgoDefender™) for ultimate toe protection. 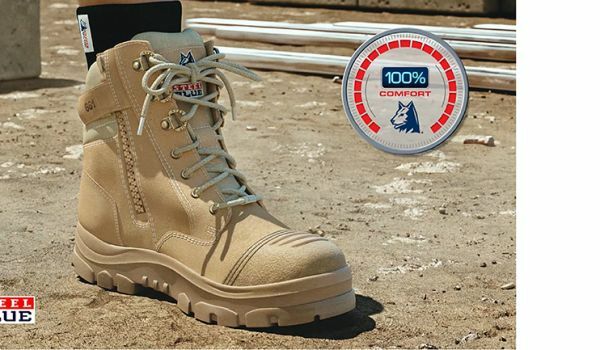 The durable TPU Outsole is heat resistant to 266ºF, includes Slip & Oil Resistant properties and Electrical Hazard (EH) properties. 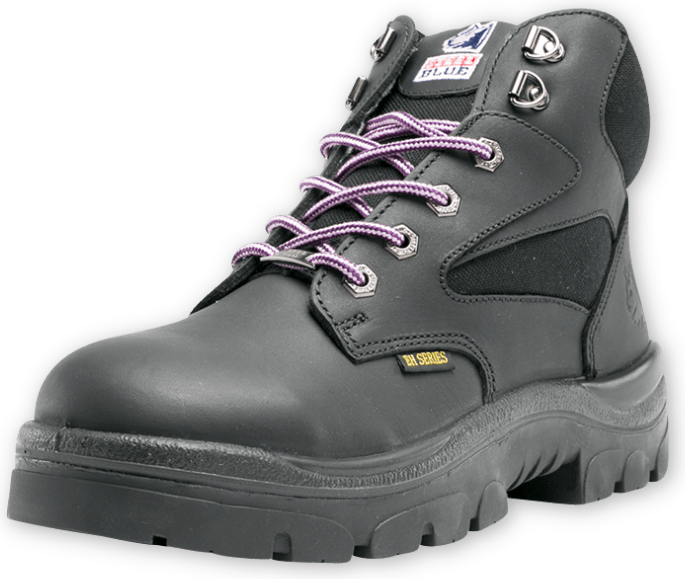 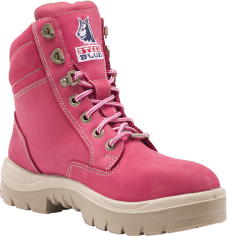 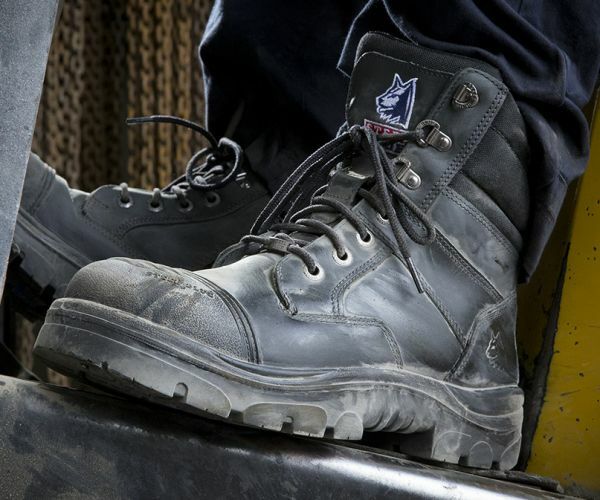 Steel Blue Parkes Zip Ladies Boots are independently certified to major international safety standards and the American Standard ASTM F2413-11.